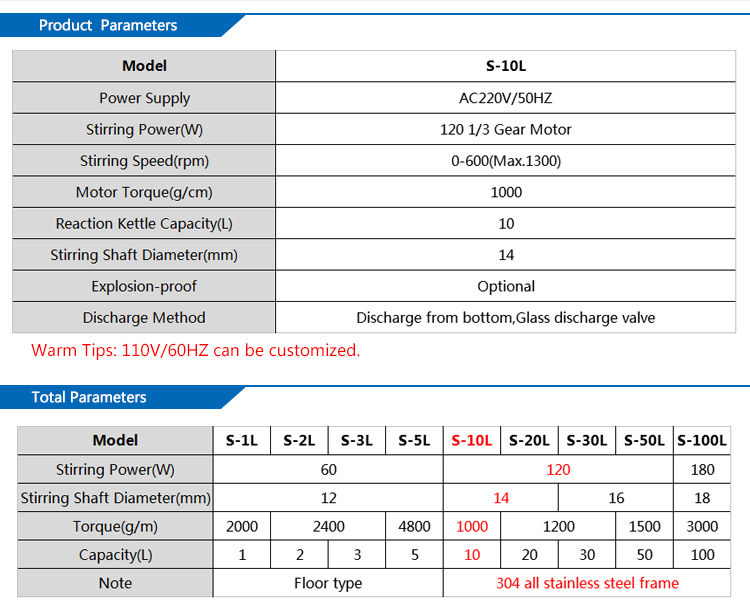 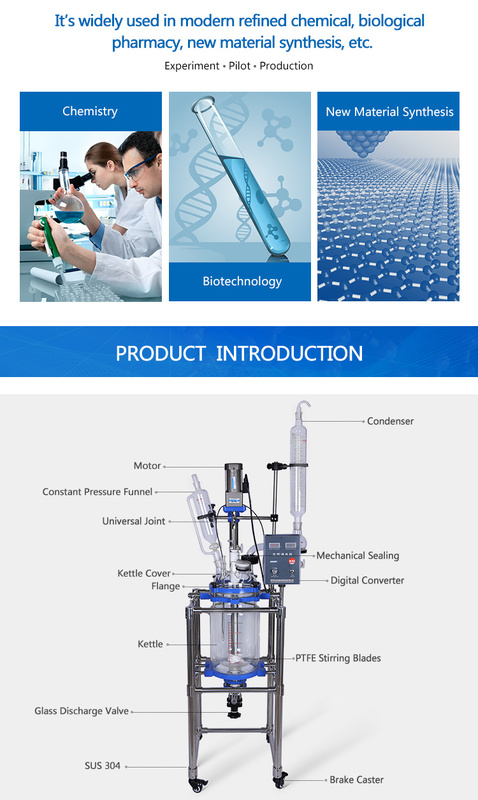 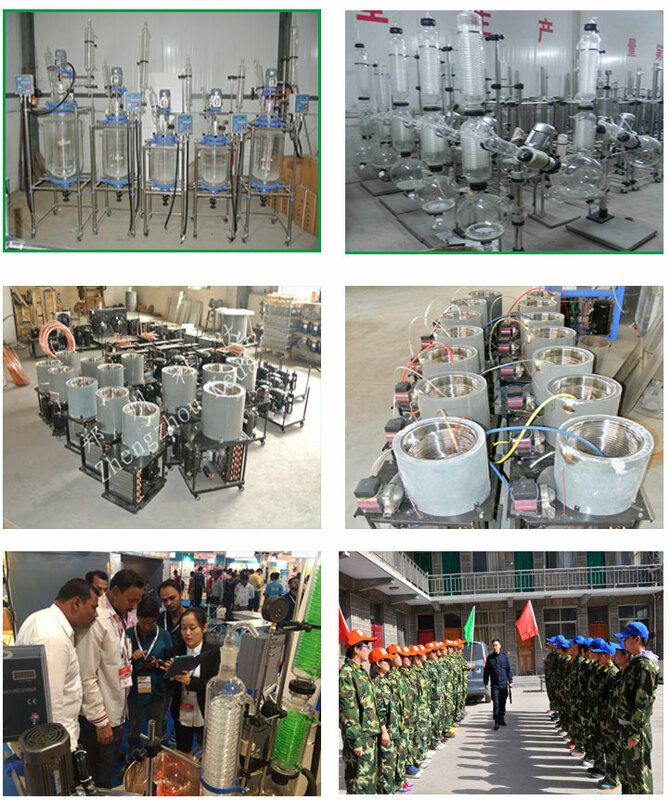 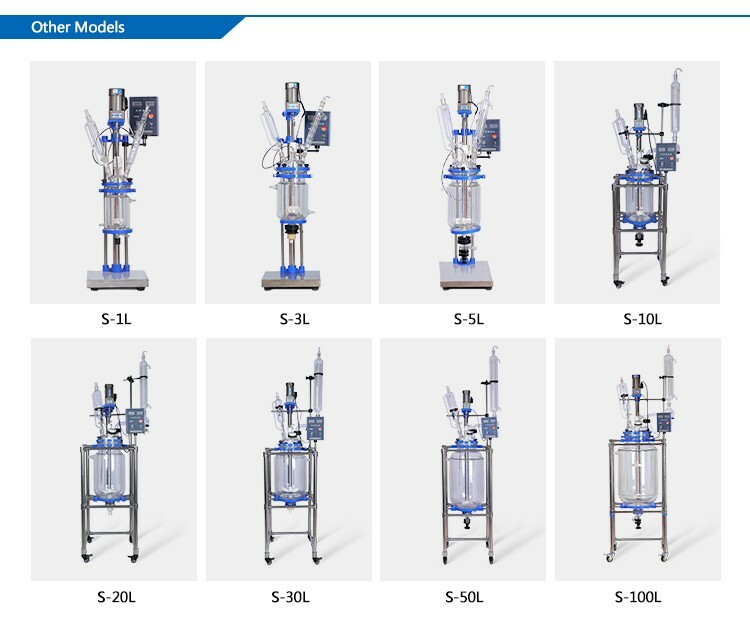 According to the customer's requirements and standard, we manufacture jacketed glass reactor which has many functions to satisfy kinds of experiments. 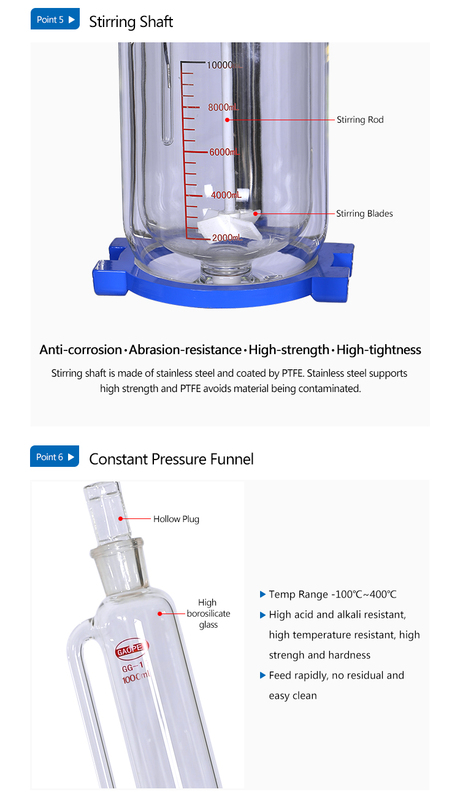 KD offers Glass Reactor with Metal Jacket for chemical & pharmaceutical industries for process development. 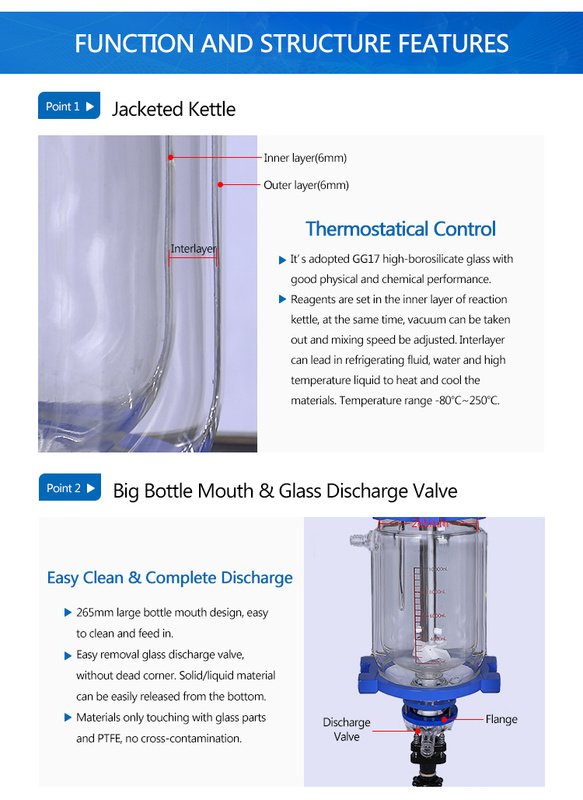 Glass reactor will have jacket and singl layer glass reactor.